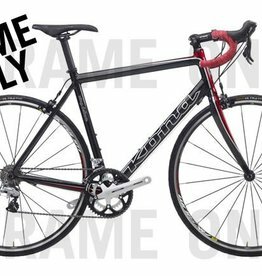 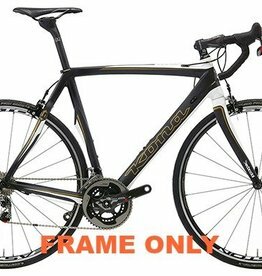 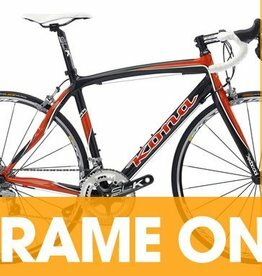 We have a wide choice of road frames covering race, gravel, endurance, touring and more. 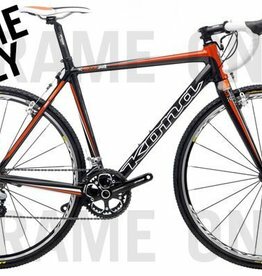 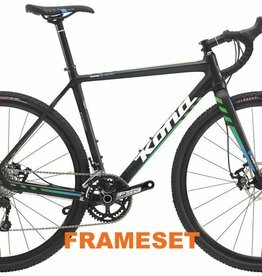 There are options available for 700c or 650b with different geometries and riding experiences. 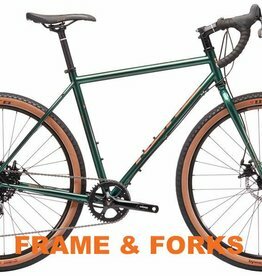 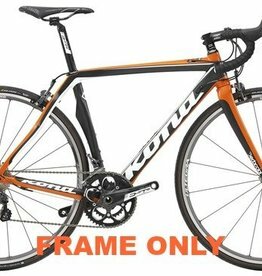 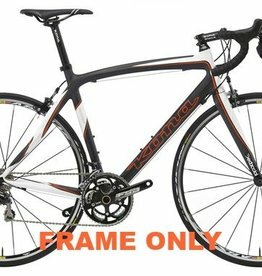 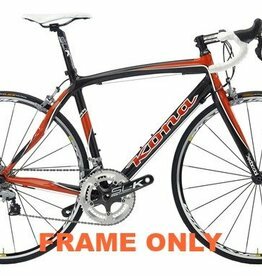 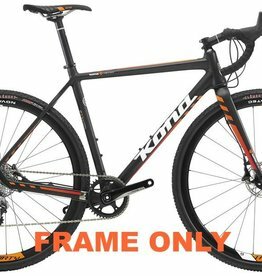 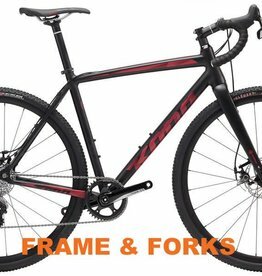 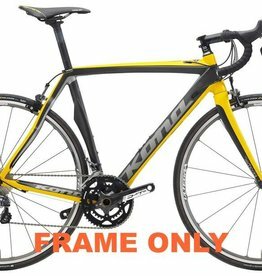 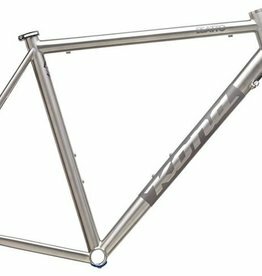 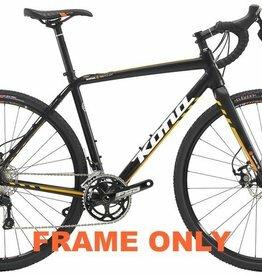 Why not take a look at the frames available, your next dream build or hack bike could be right here.